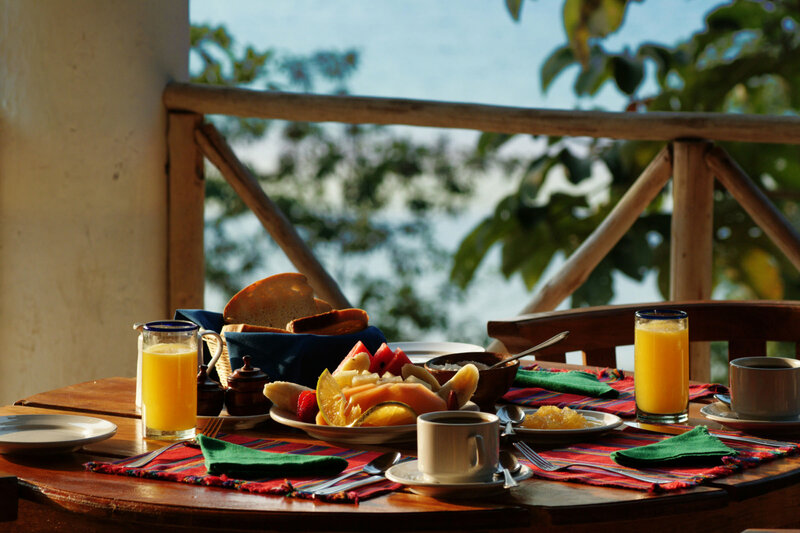 Mid April through Mid December is a fantastic time to journey to Guatemala and stay at La Lancha. And this year you may take advantage of a very special offer, the 3rd night is free during stays in that time frame. 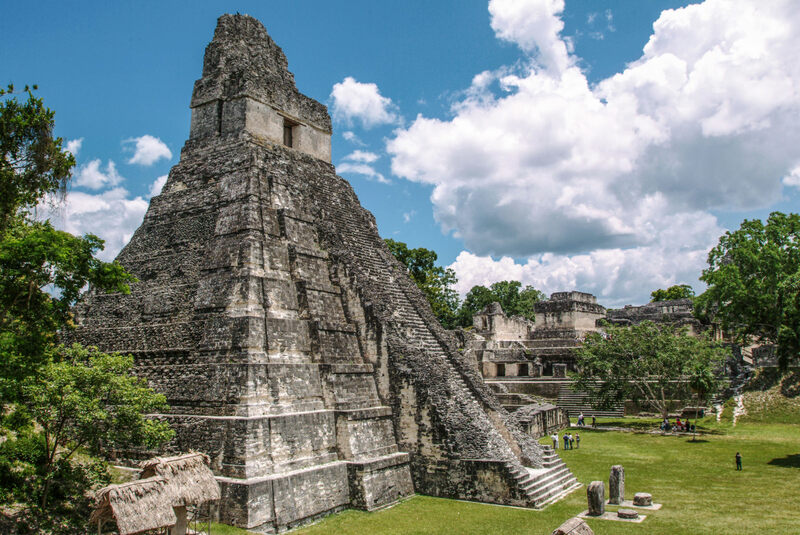 Whether you need a getaway to relax on a peaceful lake, an action-packed adventure trip including experiencing the famous Tikal Mayan ruin, or a romantic sojourn…all can be experienced at Francis Ford Coppola’s Guatemalan hideaway. 3rd Night Free for stays April 26 – Dec 16 2019. Not combinable with other promotions, offers or discounts. Subject to availability. Not available for existing reservations – new reservations only. Traveller Made amenities will still apply to bookings of this offer.